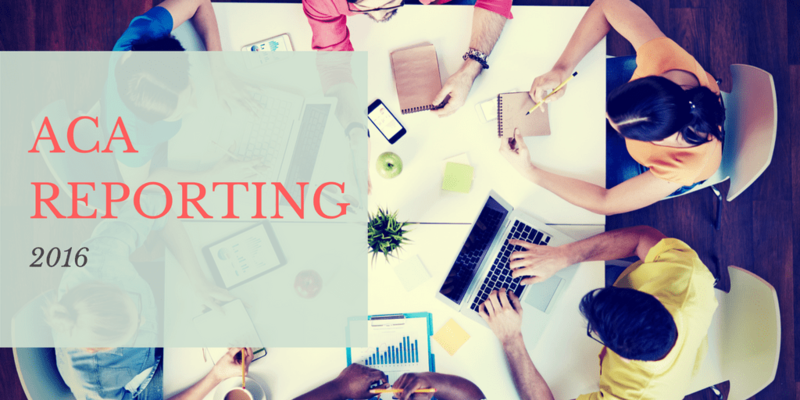 2016 ACA Reporting: Are You Prepared? December 30, 2016, update: The IRS did provide some relief to employers for 2016 reporting. They moved the due date to provide 1095 forms to employees from Jan. 31, 2017, to March 2, 2017. After years of debate, employers are coming to terms with the Affordable Care Act (ACA). But, the act is a work in progress, so changes are a given. For starters, the IRS extended the reporting deadlines for tax year 2015, but an extension is not expected to be granted for tax year 2016. Also, good faith efforts may no longer prevent fines for noncompliance. Six years after being passed, the ACA remains one of the biggest challenges for employers to overcome. So, how do you navigate the complexities and minimize any negative financial impact? The answer lies in learning from past mistakes and preparing for what’s ahead. 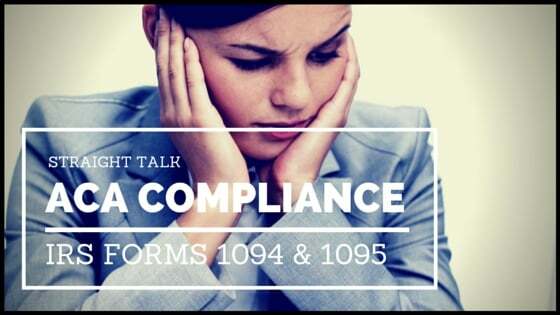 Reporting and filing IRS forms 1094 and 1095 is a new Affordable Care Act (ACA) requirement for 2015 that communicates the offer and coverage of health insurance for each of your employees. Though this reporting technically happens in 2016, that doesn’t mean you can put it off. In order to file on time and minimize any fines related to the employer shared responsibility provision of the ACA, there’s data you need to be monitoring now. Don’t panic - there’s plenty of confusing information out there – which certainly doesn’t help. But forms 1094 and 1095 aren’t much more complicated than the W-2s and W-3 you generate annually. And the good news is you’ve already got a team in place that can help.